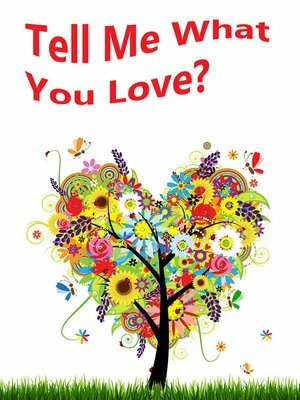 Author Shannon Hale presents "Tell Me What You Love?" This sequel to her stunningly beautiful "Tell Me What You See?" is perfect Valentine's Day or any day reading. A gorgeous picture book for anyone who has ever delighted in the subtle softness of "Goodnight Moon" or the quiet beauty of "Brown Bear, Brown Bear, What Do You See?" Sure to tug on the heart strings of children and adults alike, this book is absolutely beautiful to behold.